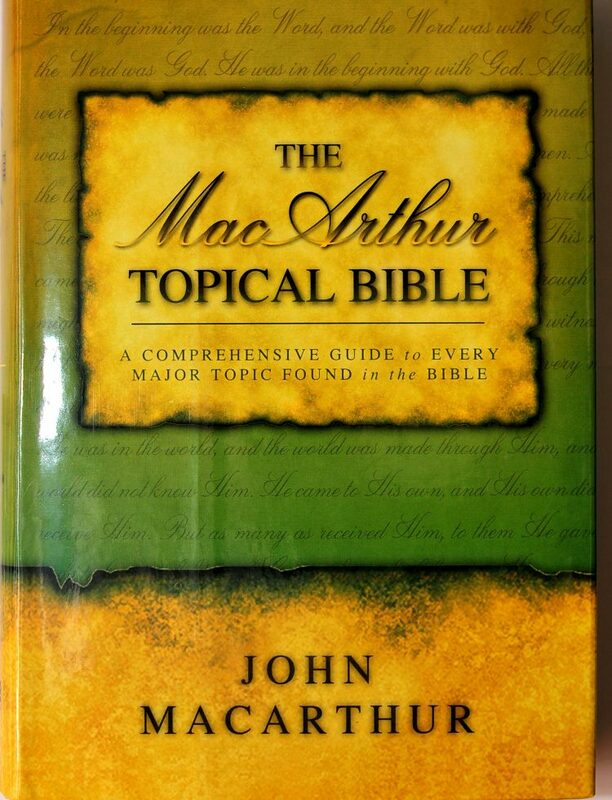 Finally, a contemporary topical Bible that’s as easy to use as a dictionary! 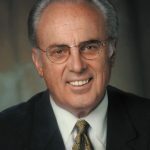 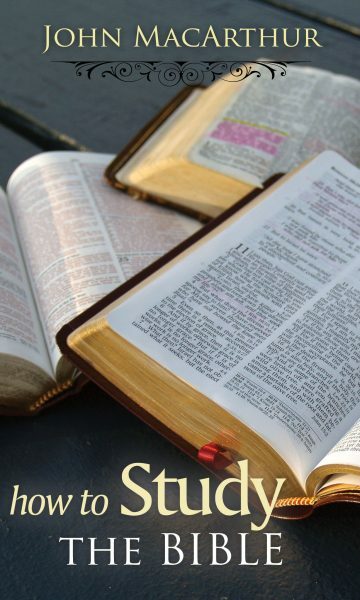 Wouldn’t you like to have all the Scriptures on an important Bible topic, such as marriage, end times, the Holy Spirit, or money management in one place and instantly available – not just the references but the entire passage? 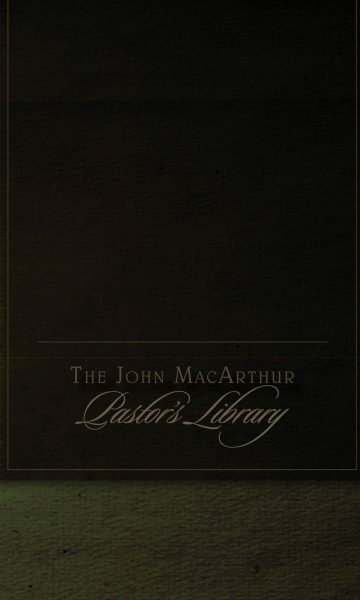 The MacArthur Topical Bible is the most user-friendly Bible study tool released in decades. 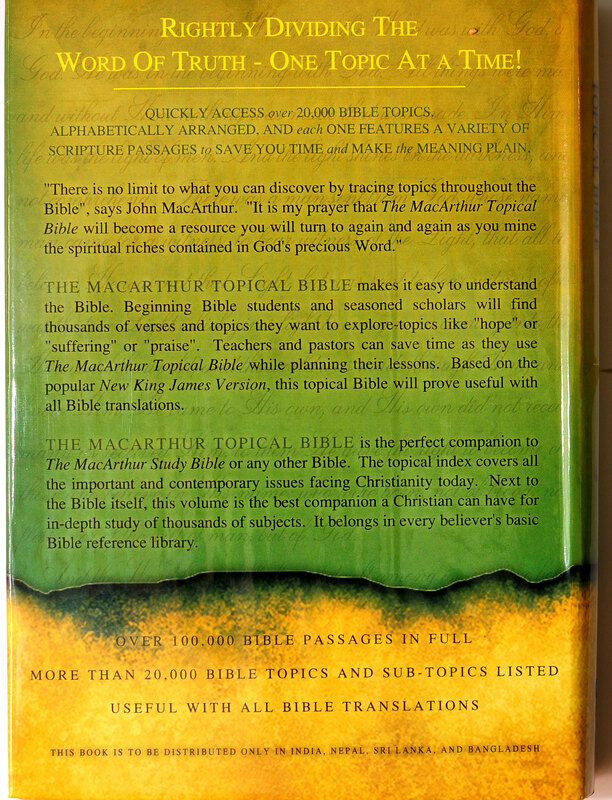 It’s a comprehensive volume of 20,000 Bible topics and more than 100,000 Bible passages, carefully cross-referenced and organized for quick and complete visual location. 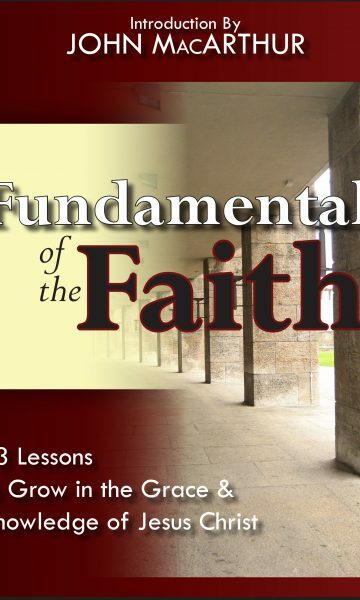 It’s an amazing time-saver for teachers and pastors planning their lessons. 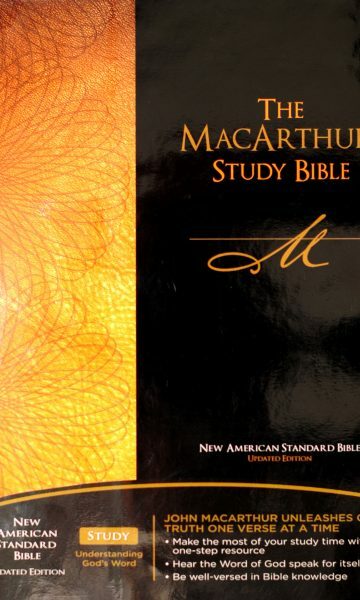 Designed for beginning students as well as seasoned scholars, The MacArthur Topical Bible is useful with all Bible translations. 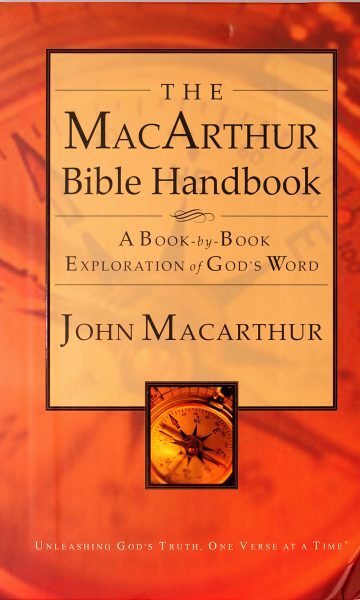 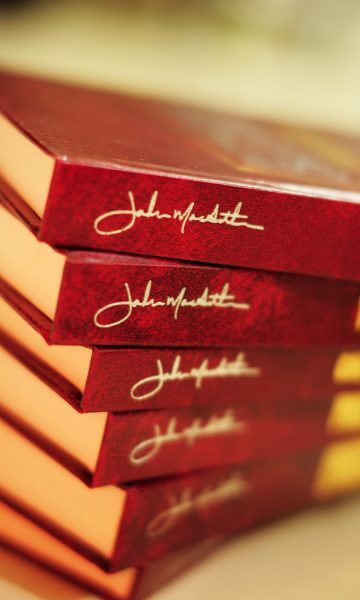 It is the perfect companion to the MacArthur Study Bible. 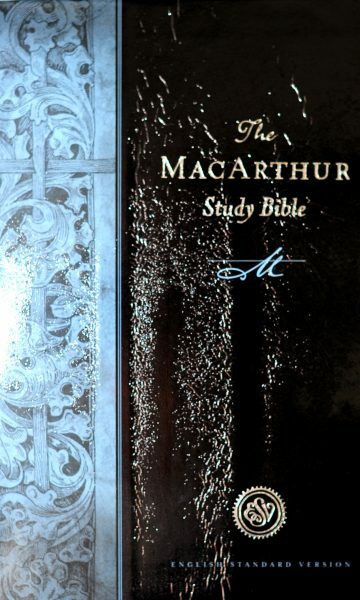 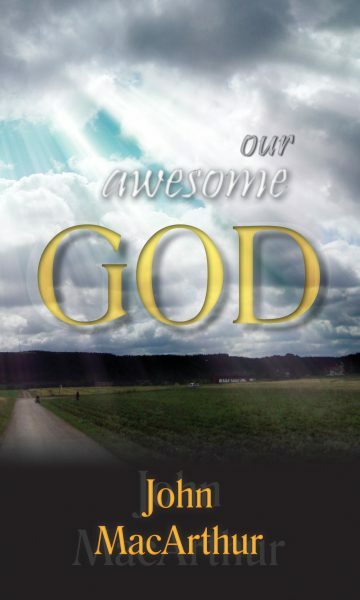 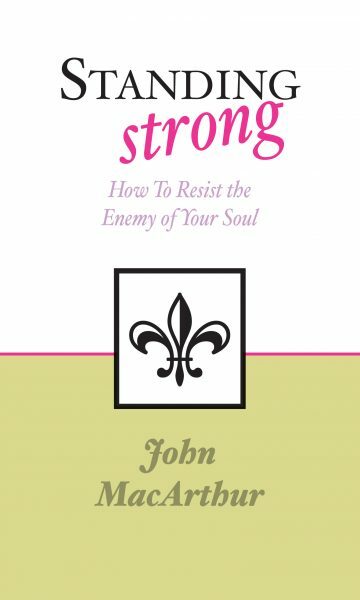 Next to the Bible this is the best companion a Christian can have for in-depth study of thousands of spiritual subjects.